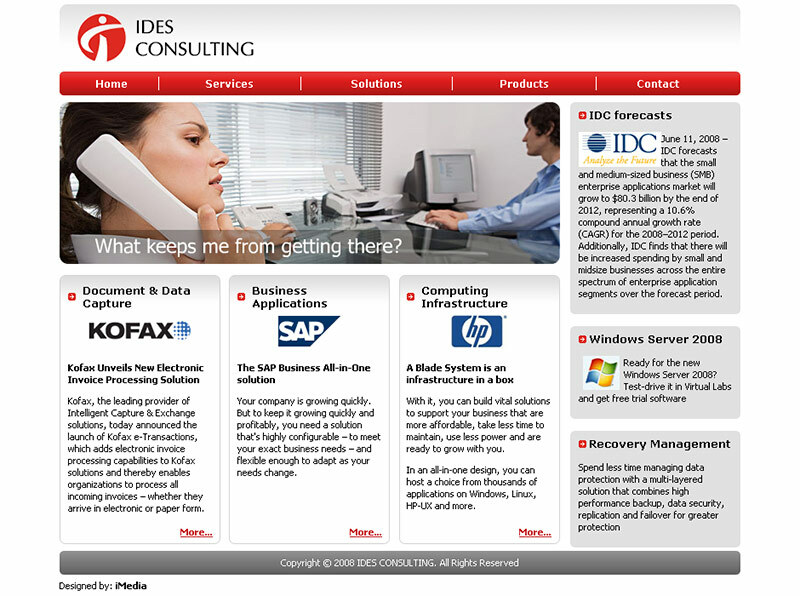 Small website for IDES Consulting - solutions integrator from Belgrade. 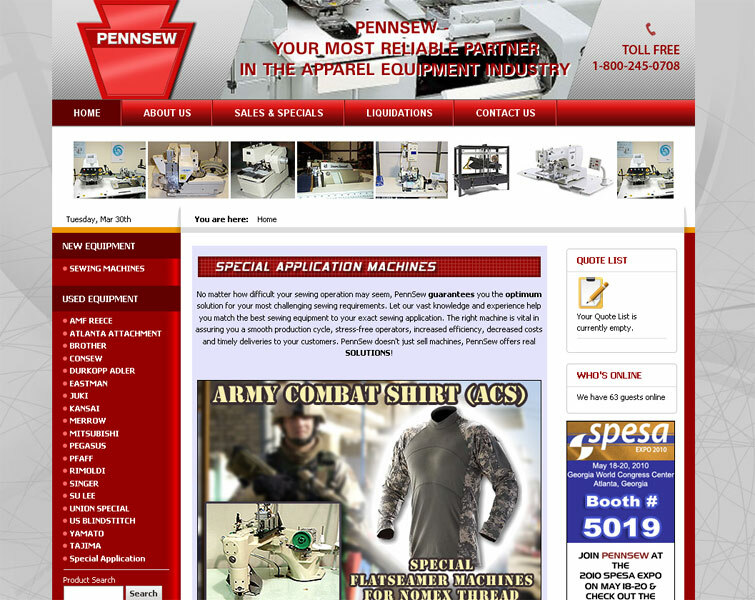 PennSew is one of the largest industrial and commercial sewing machine dealerships in the U.S.A. 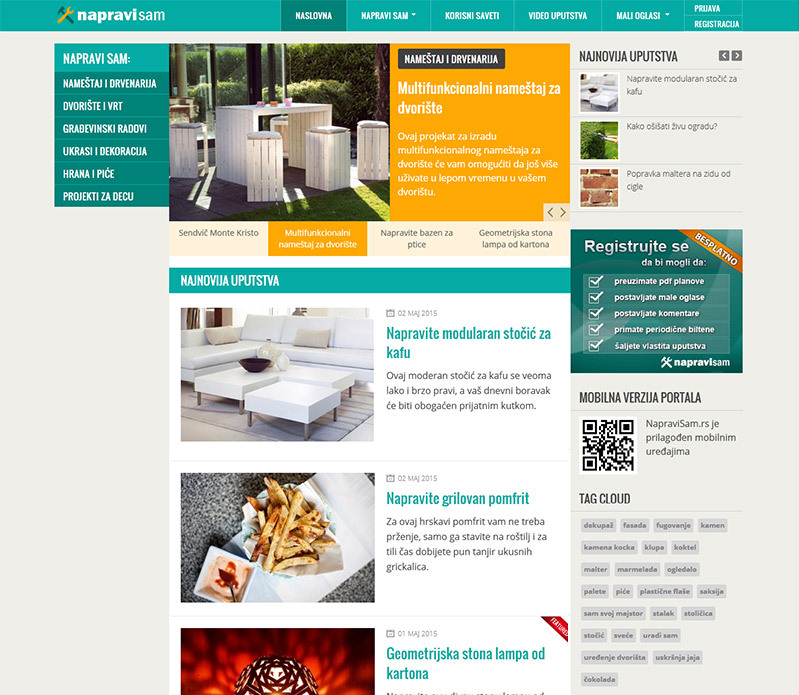 Copyright © 2001-2015 iMedia Web Design Studio. All Rights Reserved.